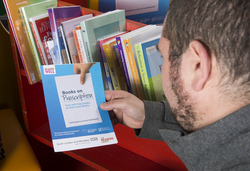 Books can be recommended by GPs or other health professionals from the relevant Reading Well Books on Prescription reading list. People can also self-refer to the scheme and use it without a professional recommendation. All the books are available in almost all English public libraries where they can be borrowed free of charge. The books have been recommended by experts, and been tried and tested and found to be useful. 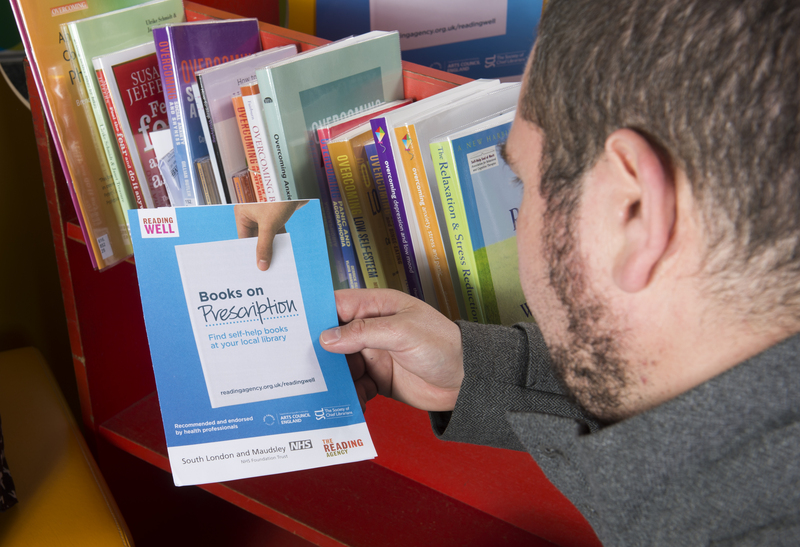 The 25 titles on the Reading Well Books on Prescription for dementia list have been recommended by health experts as well as people with lived experience. The list includes a range of books offering information and advice about dementia and normal aging, support with living well after diagnosis, practical advice for carers, personal accounts, and suggestions for shared therapeutic activities. The list is unveiled this afternoon at the official launch at the Wellcome Trust supported by Minister of State for Care and Support, Norman Lamb and Minister of State for Culture and the Digital Economy, Ed Vaizey.